We love taking in beautiful images from around the Club. 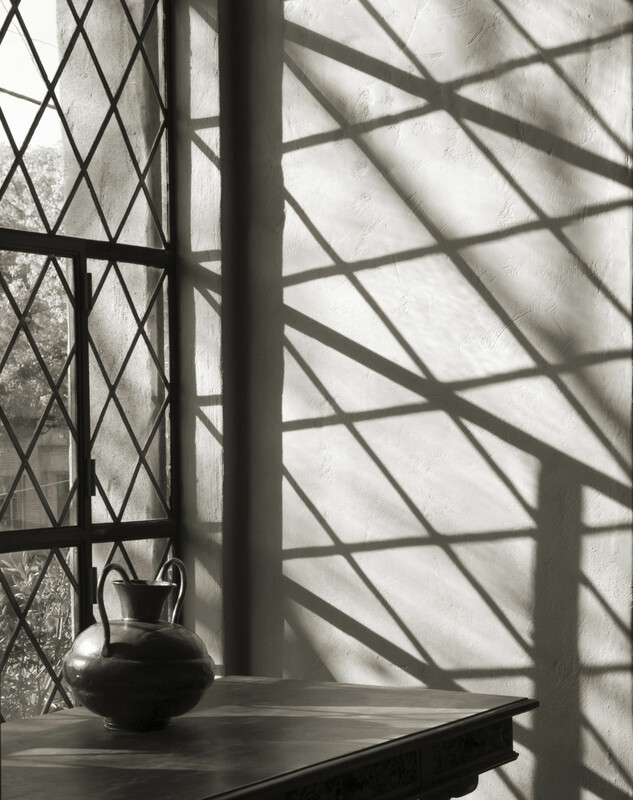 Old and new, with people or none, great photography is always a treat for the eyes. 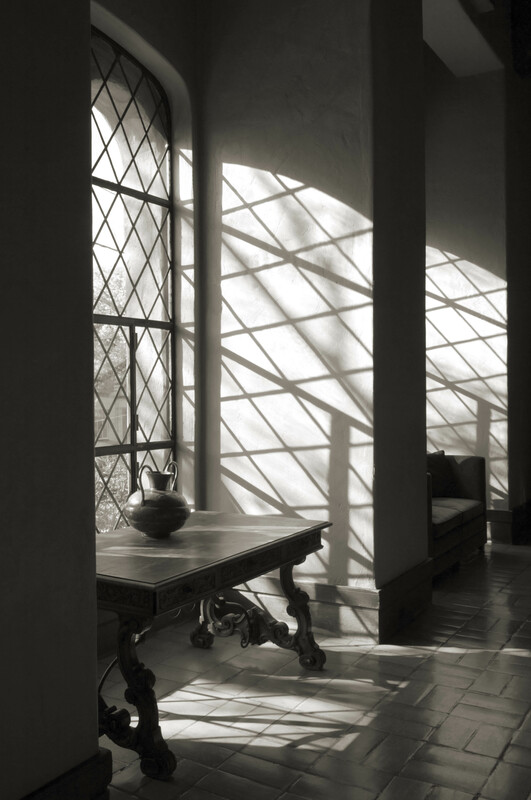 A favorite thing of many is the natural light the building possesses. Top it off with these stunning windows throughout and you have perfection. 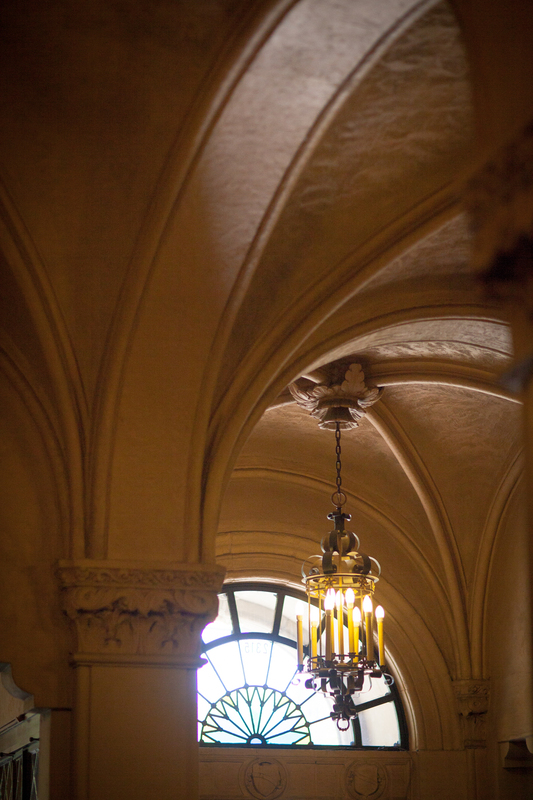 One of the comments we hear most is how much people love our beautiful architecture. Needless to say, we wholeheartedly agree! 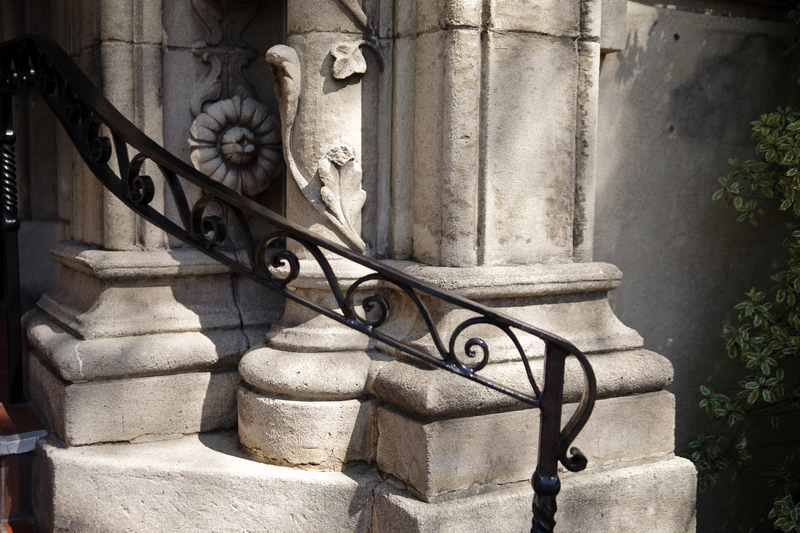 How pretty is the handrail to our main entrance and the etching into the concrete? 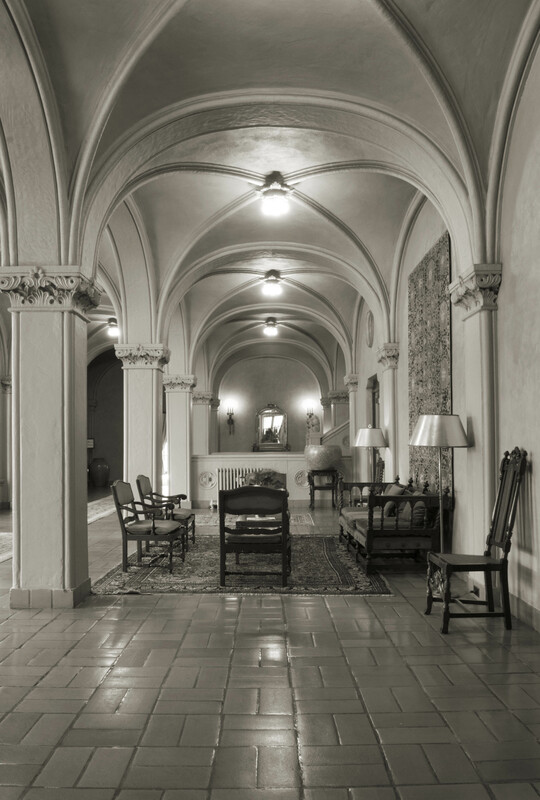 A favorite part of the first floor are the high, arched ceilings. 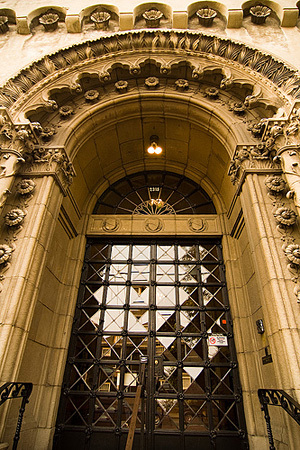 An architectural masterpiece and beautifully maintained since 1930. 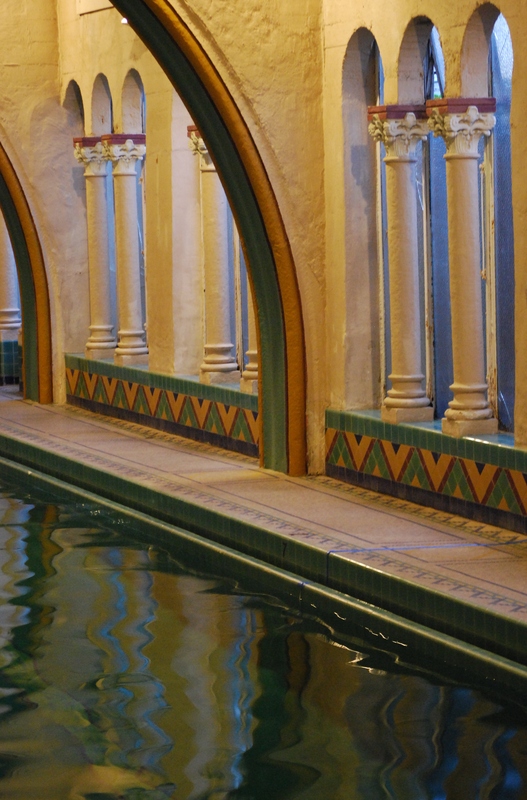 Thank you Julia Morgan! You continue to leave many in awe of your lasting legacy. 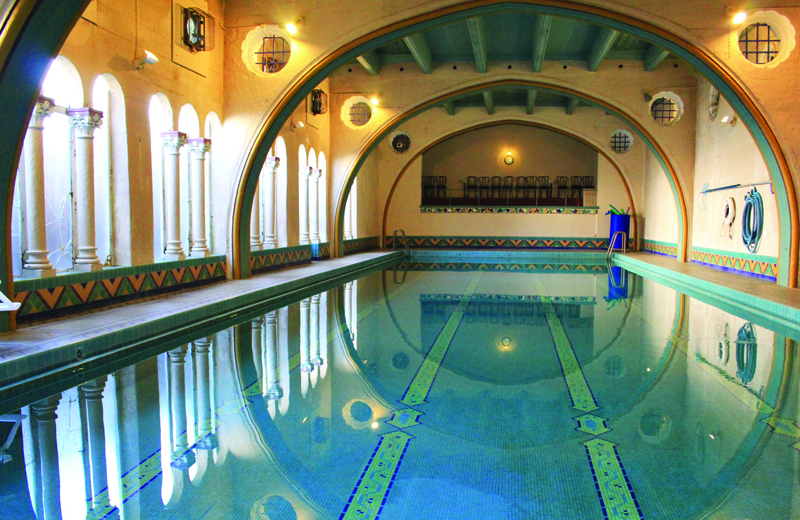 If there is something that everyone who visits the Berkeley City Club wants to see, it is our Pool. 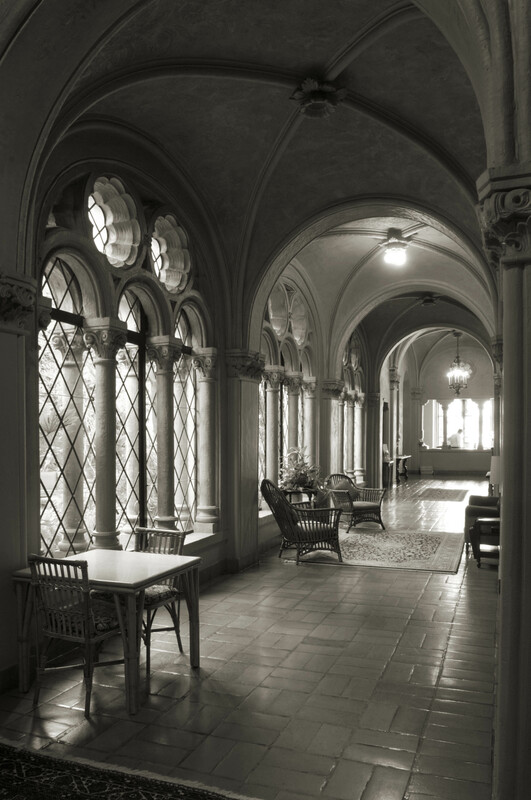 In case you have not taken in this Julia Morgan masterpiece in real life, it is a sight to see. 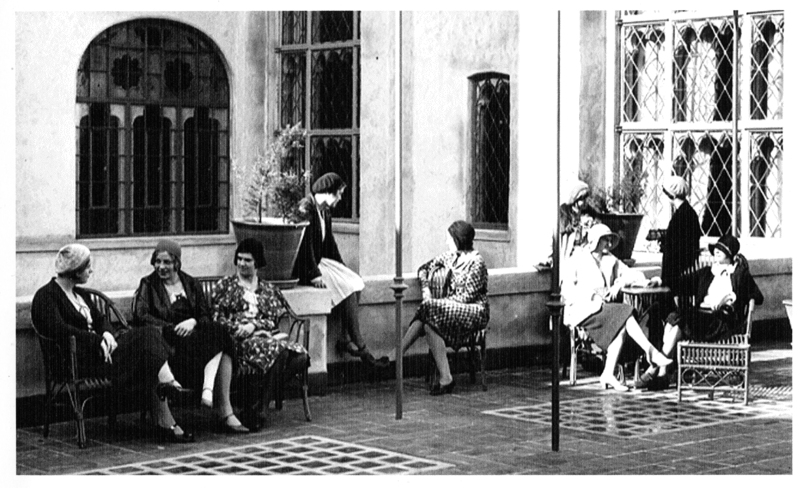 Upon our opening in 1929, and for many decades following, the pool has been a place for water-lovers of all walks of life to enjoy. It is safe to say the pool is adored by many. The pool is open exclusively to Club members and Hotel guests. It is open daily, 5am – 10pm, and closed Wednesday evenings from 7pm – 10pm for cleaning. Have you seen the pool in person? What do you love most about it? Is a unique getaway in an architectural masterpiece calling your name? 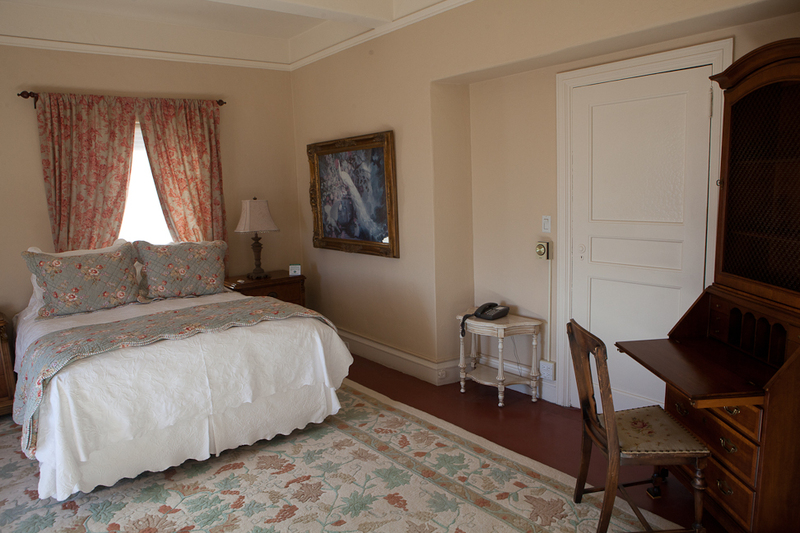 Tucked away on floors 3 – 6 of our stately building are cozy hotel rooms that used to serve as residences for women of the Berkeley Women’s City Club. 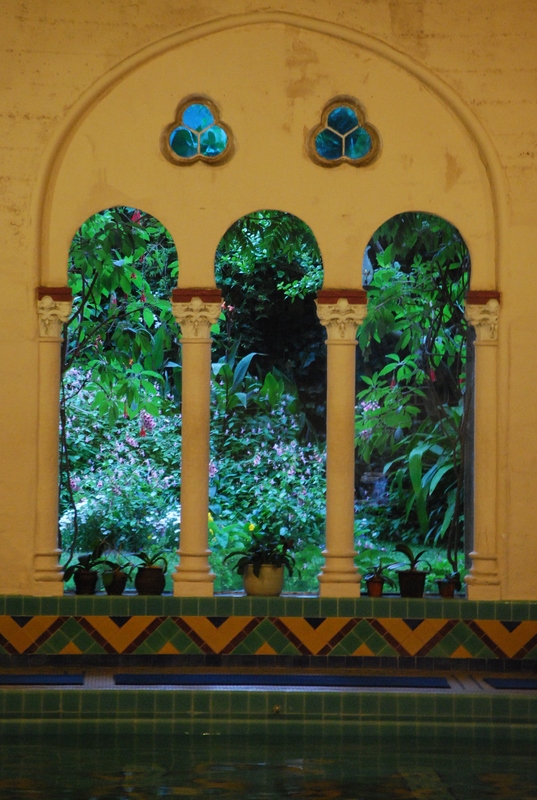 For some, it was a quiet oasis, others simply relished in engaging in the life around them. 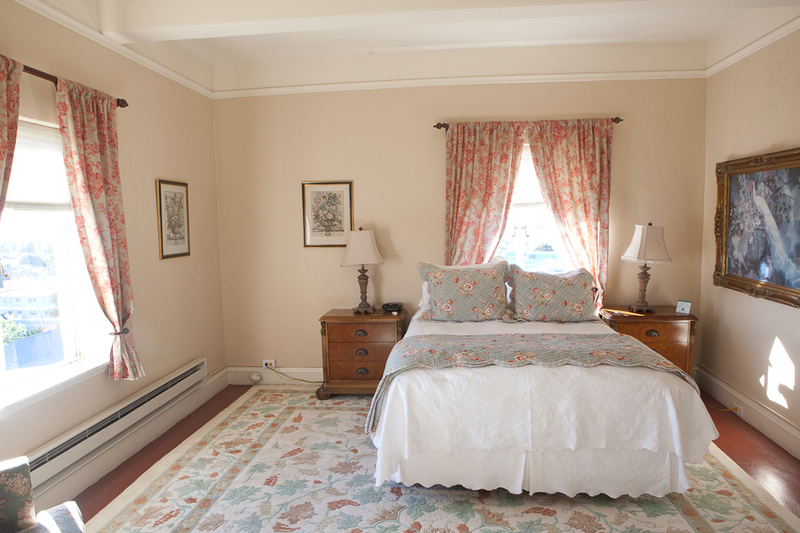 and the natural light is perfect to enliven you upon waking. 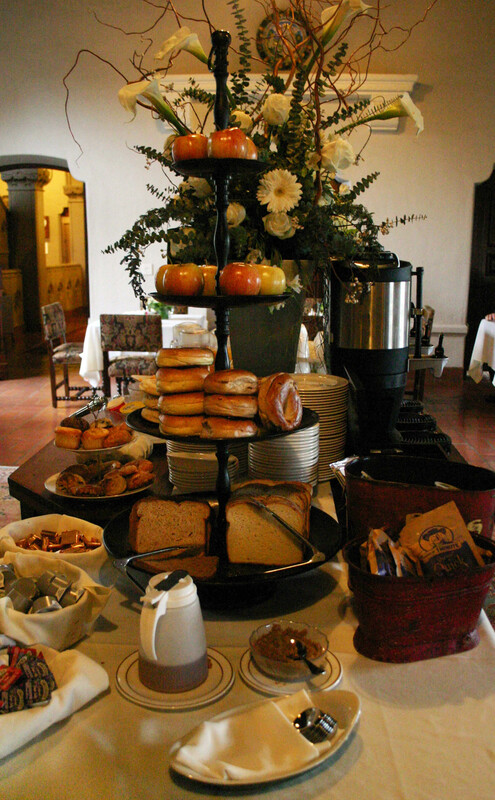 Before you bid us farewell, enjoy a complimentary continental breakfast from 7-10am. Reach out to our team at 510.848.7800 or reservations@berkeleycityclub.com for assistance.